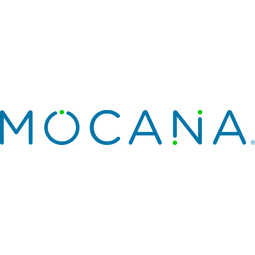 Mocana securely mobilizes enterprise data and protects millions of the smart connected devices that comprise the Internet of Things. The company’s award-winning enterprise mobile app security platform provides organizations with an easy way to deliver business-critical mobile apps, with a high-quality end user experience, tap-and-go simplicity and strong security for internal and external users. Mocana’s customers include Fortune 500 enterprises, government agencies and the world’s leading smart device manufacturers.